Team Flight Case stand up! 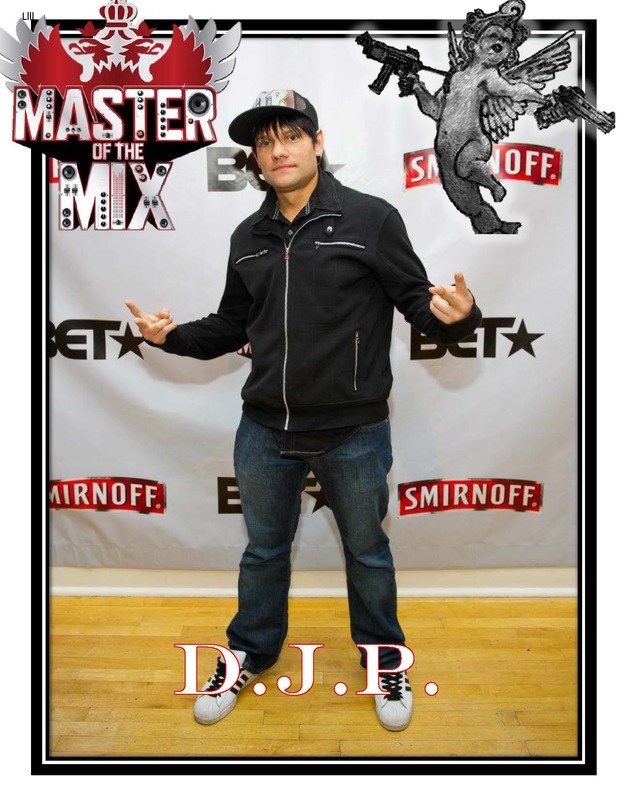 Danny D.J.P Phillips of Springfield Missouri is the 2012 Master of the Mix Champion, and well deserved. Danny won the internet voting every week and the judges respect. It think it all started when Kid Capri asked him if he was going to pull a computer out of his flight case in the first episode, to which P replied “Nah, it’s all records man”. By the end of that set all the judges were cheering and yelling Thank you! Amber Rose had his back the whole show and that was it man, 8 shows later P for the win! Danny had a lot of respect for his competitors and gave runner ups DJ Msquared and DJ Yonny 10 grand each. I caught Danny after some well needed rest and before he flies to New York tomorrow here’s what he told me. Sikboy: How was your Master of the Mix experience? P: “It was wild and crazy, it was very interesting and long and drawn out but very successful at the same time, so there’s no complaints whatsoever”. How did you pick your final set? “I just kinda went with it man, we were actually kinda handcuffed song wise through the whole thing till the end. There were a few things that I picked out but, with me using vinyl I didn’t really have a chance to use a lot of the things I think about, that I could really go left field with. I only used what I was allowed to use for the most part. I just manipulated it the way I do and did the best job I could do and I got through luckily”. You earned it man, me and my friends voted for you a bunch of times. “Yeah man and that’s what really brought it down, I appreciate and give a shout out to everyone for voting because the voting is what really made me win in the end. 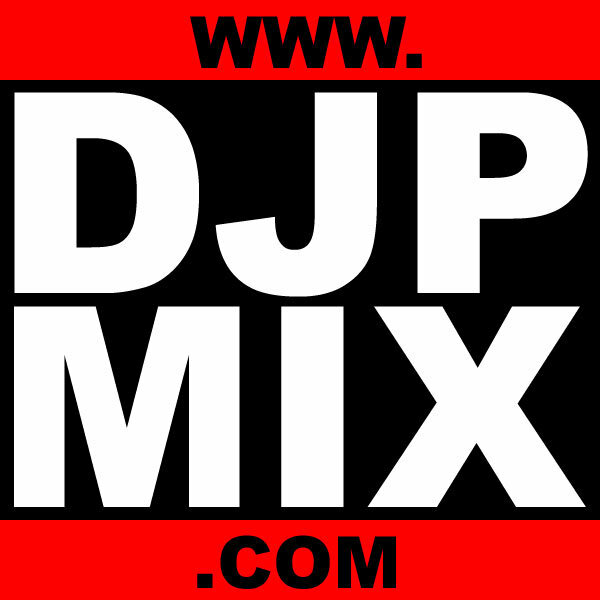 Because what Master of the Mix wanted to see I think was not just how skilled everyone was, they wanted to see how people out there felt about what dj they thought should have won. There were over 50 thousand votes total and over 30 thousand came in for me, which is breathtaking. I didn’t realize I had that many fans out there that really care you know, family, friends just everybody. I knew there were out there but it never really surfaced like to where it slapped me in the face in a good way, like wow. A lot of people really had my back and it’s much appreciated”. Team Flightcase really came together, that was a cool concept. We had a great time watching the show and everyone is really happy for you. “Thank you, my love goes out to everybody that voted. I think at the end Micheal Mcpherson (M2) had a really good set he’s a really good dj, Yonnie is a good dj too. I think what it boiled down to at the end for the judges is they wanted to see who had really stood up for the culture for so many years and payed their dues and I payed my dues longer, it just was my time I think and with the voting I think that really showed America, Yo this dude is like, you know the Master of the Mix (laughing) so yeah it feels good”. Did you get a big Amber Rose Hug? “Oh yeah, Amber Rose is a sweetheart man she actually came up and gave me some really good advice and I respect her even more for that and she’s a really nice person”. “Kinda the do’s and don’ts about the money I won, and I appreciated that she was looking out for me”. How does booking look this summer? “I can’t even answer that right now my life’s crazy I got a new manager now Smirnoff has me for a year I got a full on contract with them so it might be kinda hard to jump around but we’ll see”. Check out what DJP had to say moments after his win was announced.